Technoton Engineering offers a new smart flow meter and IoT flow meter development services using its time-tested technology. Our ability in metering systems innovation, together with an organized approach to technologies, empowered us to create a Smart Meter Platform. Smart Meter Platform includes our expertise in smart meter design, industrial grade components, fog/edge computing, embedded software with real-time OS, desktop configuration software, metrology and mass production launch experience. What can IoT smart meter built on Smart Meter Platform do? IoT smart meter becomes a time-tested innovative IoT meter that sends preprocessed raw data to resource suppliers (IoT smart metering). Moreover, all IoT smart meters have a real-time reaction on configured events and can notify a customer by a SMS or an e-mail. LTE NB-IoT with smart metering technology makes it possible to do stand-alone smart meter development without a need to change a battery for years. Extra security levels are realized by password on access settings and by TLS protection during data transmission. Cutting edge water, gas, and electricity smart meters for residential and industrial application with NB-IoT. IoT devices such as a smart water meter, a gas meter, an electricity meter, smart transducer are 95% identical. The differences are concentrated in a measuring module and a primary converter, the further onboard data preprocessing is almost identical. Time-tested hardware & software ready platform for new IoT smart meter development or for updating classical meters, adding the value of edge computing functionality and connectivity (NB-IoT, BLE, etc). 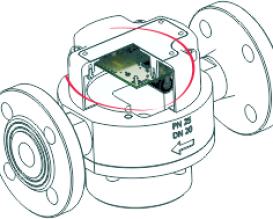 Powered by IoT Burger technology, NB-IoT Smart Flow Meter collects raw signals and delivers preprocessed data directly to decision makers. Water flow meter designed for water utilities, commercial and residential applications to provide automatic data collection & processing, data security, improved billing and accounting, reduced operational costs. 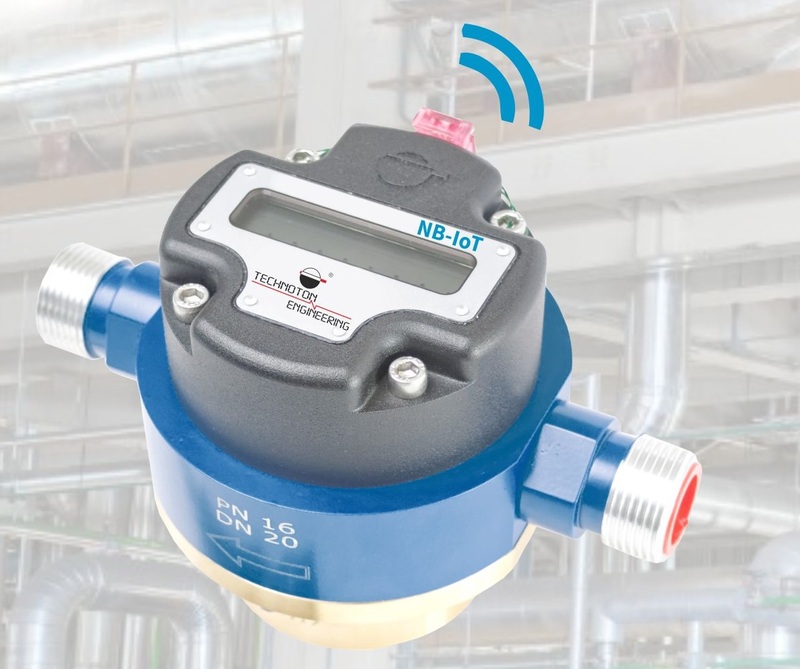 Designed for industrial application, NB-IoT Smart Flow Meter collects raw signals and transmits preprocessed data to an automation system of a customer. Smart water flowmeter is designed for water utilities and commercial applications. Smart flowmeter provides automatic data collection & processing, data security, improved billing and accounting, reduced operational costs.